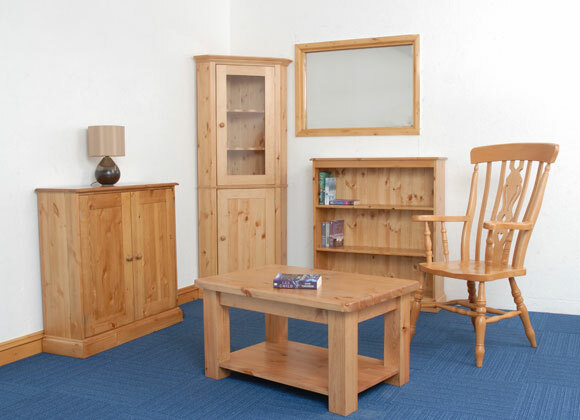 Our Westbury range encompasses bedroom, dining, occasional and office furniture made from the finest solid pine in the U.K. and is available in over 30 finishes. 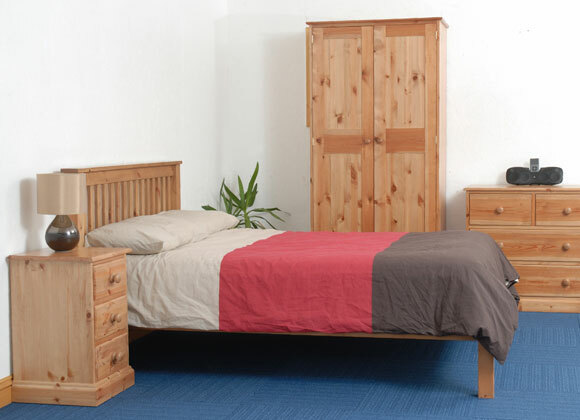 With this extensive range of furniture you are sure to find something to suit your home, not only in terms of style but also in colour and finish. In addition to the standard range any of the pieces can be made to any size you require. This coupled with the various finishes available make it a very flexible and versatile range of furniture.